Diane Magras grew up on Mount Desert Island in Maine. 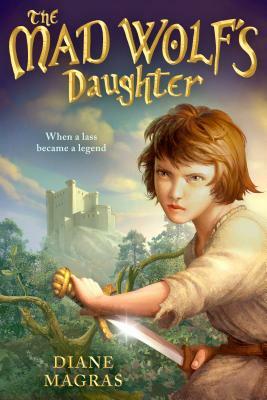 The Mad Wolf's Daughter is her debut novel. She is the editor, writer, and chief fund raiser for the Maine Humanities Council. She volunteers at her son's school library, and is addicted to tea, toast, castles, legends, and most things medieval. Diane lives in Maine with her husband and son and thinks often of Scotland, where her books are set.